Check out our June 2018 slate card, determined by a democratic vote of our membership. Join Now! or Register to Vote! Live in the East Bay? Check out East Bay for Everyone’s endorsements! 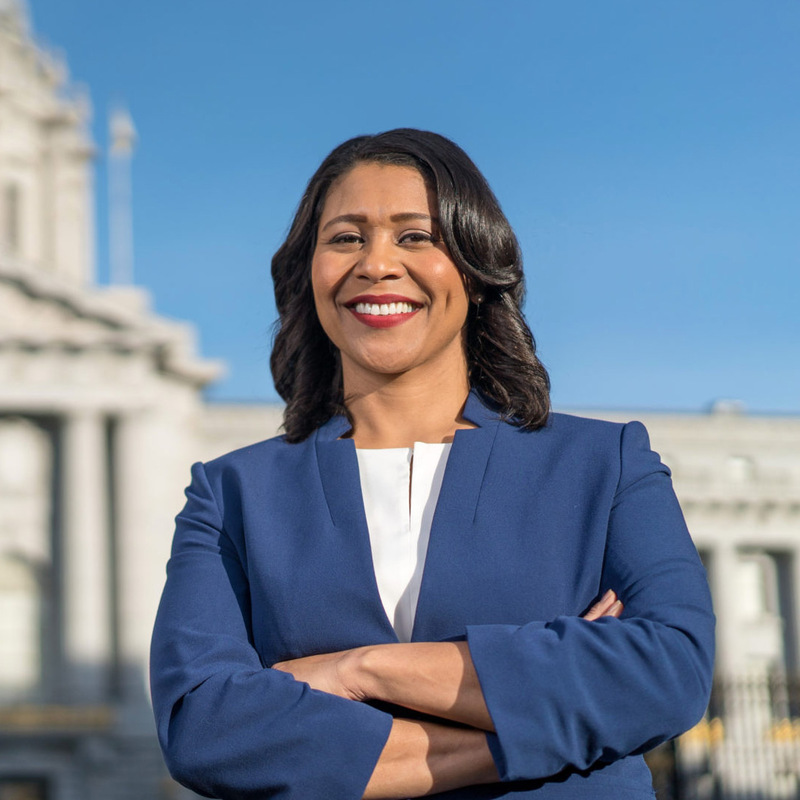 London Breed is the only mayoral candidate willing to address the housing crisis head-on. She has come out for game-changing housing legislation like S.B. 827 from State Senator Scott Wiener, which will help bring zoning equity to San Francisco and spur the creation of millions of units statewide. In an excellent Medium piece on housing, she has declared we need more housing built at all income levels to reduce pressures on existing housing and prevent displacement. She has backed important legislation as a supervisor, co-sponsoring the HOME-SF density bonus, backing a neighborhood preference law for affordable housing, pushing her own density bonus on Divisadero, and much more. We’re excited about her vision for housing in this city! London Breed, more than any other candidate, understands that though adding supply is not the only answer to our housing crisis, any answer must involve radically building more homes throughout the city and at all income levels. Her experience growing up in public housing and as a renter give her the first-hand experience to declare that housing is a human right. 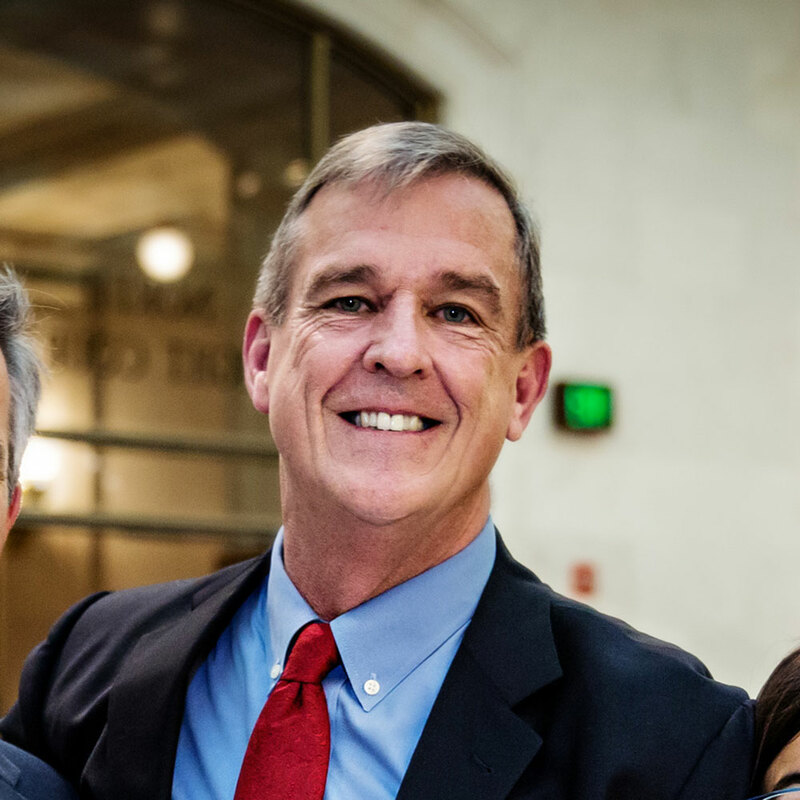 Jeff Sheehy has shown himself willing to take the steps needed to address our housing crisis. He helped launch our affordable and teacher housing measure, supported the HOME-SF density bonus, co-sponsored the Housing for All initiative on the June Ballot, and helped push for housing at the Real Foods site in Noe Valley. In addition to his support for affordable housing, he has consistently said that more market-rate housing will lower median prices and help reduce displacement, and that we need to be aggressive in building more housing throughout San Francisco. We urge you to vote Jeff Sheehy for your District 8 supervisor. This measure gives the Public Utilities Commission the ability to issue revenue bonds for a broader range of infrastructure projects, like solar power plants and power storage facilities, expanding authority it already has for water facilities. It’ll ensure we have the ability to raise funds for renewable energy projects that are critical to fighting climate change and curbing emissions. We urge you to vote yes on this common sense measure. This measure will prevent sitting commissioners from running for office unless they give up their seats. This measure would lower the quality of our elected officials, who often gain valuable political experience by serving on city commissions, and our city commissioners, who often have hopes for higher office. Vote no on this measure. We strongly support early childcare and education — such programs are critical for the future success of San Francisco’s youth, and in any other context we would gladly support this measure. But if this measure passes, Proposition D funding for housing and homelessness cannot also pass, and as a pro-housing organization, we think housing costs are the most important issue San Francisco faces. Pitting housing against childcare was a deeply unfortunate decision made by our Board of Supervisors, and we’re ashamed they have forced this choice. We have no endorsement on this measure. An additional 1.7% tax on commercial landlords will help put millions of dollars annually in the Housing for All fund, expanding homeless services like our navigation centers, providing rental subsidies, boosting funding to our small sites program, and more. The fund will provide more affordable housing for our residents hardest hit by the housing crisis. We urge a yes vote to provide more funding for these badly needed housing programs. We’re neutral on the ban on flavored tobacco in San Francisco. On the one hand, we acknowledge the severe harm tobacco has on San Franciscans, particularly minorities and children targeted by flavored tobacco. On the other hand, we’re hesitant to address public health concerns with bans on consumer choices. We have no endorsement on this measure. It’s long past time a right to civil counsel for all tenants facing eviction was instituted in San Francisco. This ballot measure follows work done by then-Supervisor David Chiu and is in line with a rising “civil Gideon” movement nationwide to provide public civil defense. Plus, the policy would actually save money by keeping people in their homes instead of on the streets. We’re happy to see this critical tenant protection enshrined in city law as a universal program, and urge a yes vote. This ballot prop is a directive to the Board of Supervisors to write and fund a right to civil counsel. Currently, there is a version of this legislation making its way through the Board. We hope that a version that satisfies this ballot proposition and ensures right to civil counsel be fully funded will garner widespread support and pass. Our teachers are fleeing the school district due to low pay and the high cost of living in San Francisco. This $298 annual parcel tax targets land holders to benefit some of the city workers hit hardest by our rising housing costs. Plus, this tax cannot be passed onto renters, meaning it will be borne by those who have enjoyed tremendous wealth appreciation in recent years. We’re happy to stand behind a tax that will give millions to San Francisco teachers, and urge a yes vote. This proposition enshrines a taser-use policy that could not be altered by the Police Commission or the Police Department. Any changes to this controversial policy would have to be sent back to the ballot or the Board of Supervisors for a four-fifths vote—a bad way to make policy. Police Chief Bill Scott himself called it the “antithesis” of community-oriented policing as recommended by the Department of Justice under President Barack Obama. Supervisor London Breed agrees, saying such complex policy should be revisited and amended as needed, not set in stone via the ballot box. We urge you to vote no on this dangerous measure to provide tasers to police officers with no accountability or oversight. We are neutral on this measure. On the one hand, sports stadiums are generally destructive if paid for with public funds, and as urbanists we oppose using taxpayer money for failed “revitalization” attempts on land that could be used more productively. On the other hand, sports stadiums can be an important part of a city useful for many entertainment purposes and can be privately financed. But most importantly, this measure is very poorly written. We have no endorsement on this ballot measure. This measure ensures an influx of badly-needed funds for transit improvements throughout the Bay Area, raising $4.45 billion for BART extensions, Caltrain improvements, and more by raising tolls on regional bridges. Our public transit infrastructure is woefully underfunded, and we must do all we can to get people out of cars and into buses and trains. We urge a yes vote on this proposition. Want to vote on our November endorsements?